Last week a representative from the International Committee of the Red Cross (ICRC) has completed a five days intensive training course on social media marketing. ICRC spokesperson Adnan Hezam has visited Malta to undergo training with Dott. Fabio Giangolini, Strategic Communications’ managing director and a lecturer for the Chartered Institute of Marketing (CIM) where he delivers the Level 5 Award in Digital Marketing and Level 6 Award in Digital Strategy. The training focused on Facebook, Twitter, Instagram and LinkedIn. The topics covered included how to plan and deliver a social media campaign, how to find and engage the correct target audience and how to create viral content. During the session various social media channels, as well as their effectiveness in reaching SMART objectives, have been considered. “The fact that we have been selected to deliver training to an international organization such as ICRC, is a recognition of our efforts and the quality of the social media training services that we provide both in Malta and at an international level”, said Dott. Fabio Giangolini. 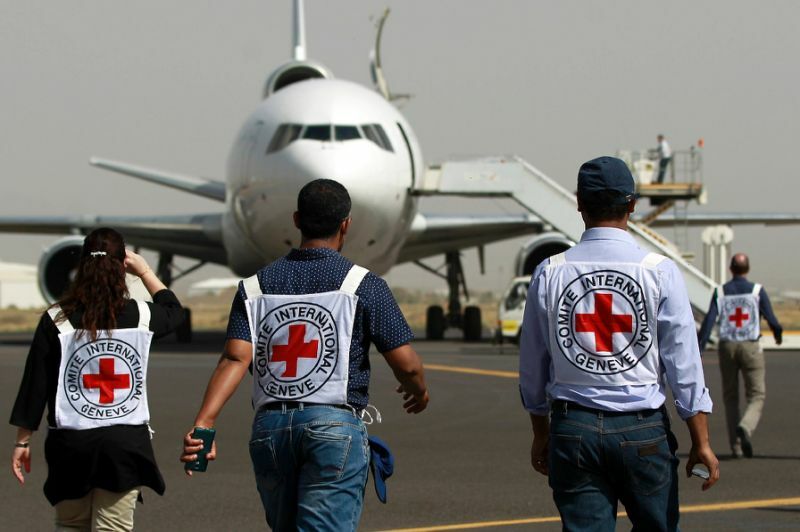 The work of the ICRC is based on the Geneva Conventions of 1949, their Additional Protocols, its Statutes – and those of the International Red Cross and Red Crescent Movement – and the resolutions of the International Conferences of the Red Cross and Red Crescent. The ICRC is an independent, neutral organization ensuring humanitarian protection and assistance for victims of armed conflict and other situations of violence. It takes action in response to emergencies and at the same time promotes respect for international humanitarian law and its implementation in national law.